MILAN -- Ferrari's new boss has his work cut out to convince investors that the supercar maker can hit mid-term targets he described as "aspirational" last month. It also left Camilleri to finish scripting a strategy to show how the company known for its racing pedigree and roaring combustion engines would shift towards making an SUV and hybrid cars while increasing shipments without sacrificing its exclusivity. "Investors want to hear whether Ferrari confirms the 2-billion-euro figure, which was already seen as ambitious and now somewhat put in question by the new CEO," said Emanuele Vizzini, general manager at Milan-based investment fund Investitori. "And how they plan to expand the portfolio, including an SUV." Marchionne had orchestrated Ferrari's spinoff from parent Fiat Chrysler, positioned it as a luxury icon rather than an automaker and managed to do what few thought possible: sail through a self-imposed cap of 7,000 cars a year without sacrificing pricing power or its exclusive appeal. 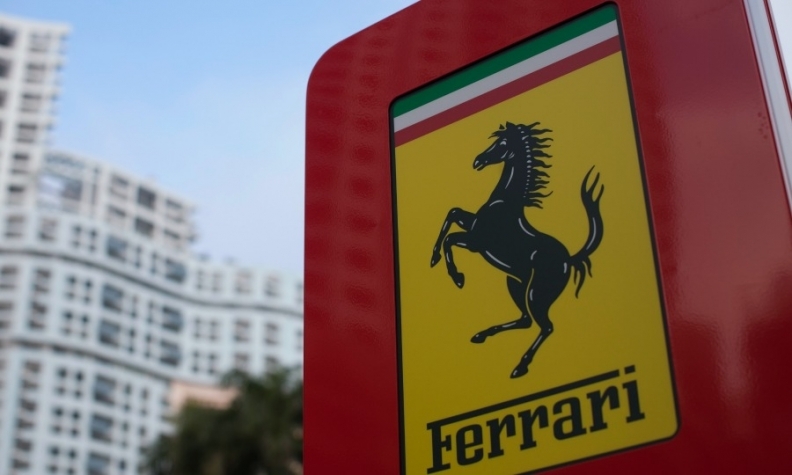 "Ferrari is running almost on autopilot ... Camilleri should not take any risks at this stage but nurture what he has found," said Carlo Gentili, CEO at asset manager Nextam Partners. When Ferrari's share price hit a record high of 129.50 euros in June, the company that sold slightly less than 8,400 vehicles last year was worth about 24 billion euros. That is almost as much as Fiat Chrysler, which shipped 4.7 million cars. With profit margins above 30 percent, strong pricing power and a customer waiting list of more than a year, Camilleri inherits a business that is in good health. "I don't see a dilution risk from an SUV," said one of the company's 40 biggest investors. "Look at Lamborghini's Urus, Bentley's Bentayga -- they are selling well, the market is in love with SUVs and luxury right now." But analysts wonder whether any such SUV -- extreme, track-focused, niche and highly priced -- would limit the number of customers it can attract, especially in markets such as China. "Even if there is a correction after management's comments on Tuesday, I would see that as a buying opportunity rather than a chance to review my investment," Investitori's Vizzini said.